On March 7, 2018 Royal Assent was granted to Bill 193 to enact Rowan’s Law in Ontario. The Jr Gaels Football Club have been of the forefront of injury and concussion prevention, player safety being our first priority, as a tool to optimize athletic development. We have been the first organization to implement mandatory baseline testing for all our players and last year we partnered with Allen Champagne, MD/PhD candidate (2023) at Queen's University, former defensive tackle for the Gael's Varsity Football team and co-founder of the Concussion Education, Safety and Awareness Program (CESAP) and the NeuroProtection Project. 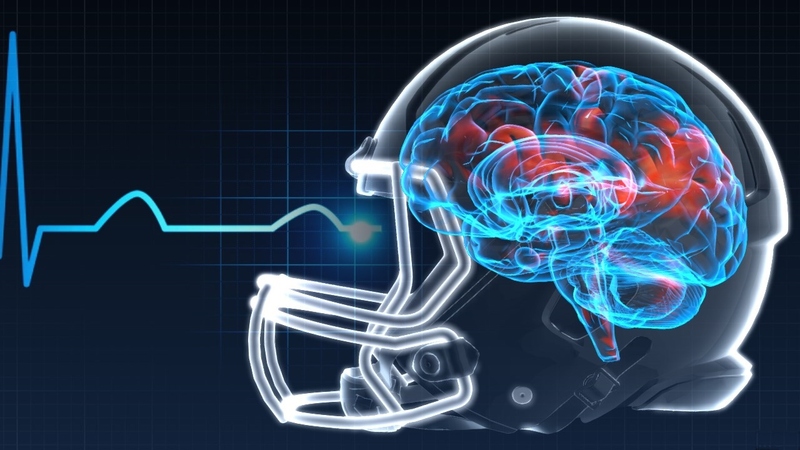 As part of his research, Allen monitored selected players throughout the season using video and helmet accelerometers to identify opportunities to improve their technique and ultimately reduce their risk of injury, including sport-related concussions. This initiative provided important insight for our staff about the effectiveness of using data-informed interventions to enhance coaching practices, in order to promote the development of our athletes. As of 2019, we will be incorporating the NeuroProtection Project to leverage technology, scientific innovation and the latest performance tools to re-focus training models towards reducing risks for injury. Our goal is and has always been to make the game safer, while ensuring that the focus is maintained on allowing athletes to become the best version of themselves. As a busy parent, you may not understand the full complexity of concussions – they are both a tricky and sensitive topic! It’s easy to identify your child’s bruise or scrape, but it’s not always as simple to identify an injury inside the head. This page is a hub for the Jr Gaels Football Club Concussion Education documents as a way to provide a platform for our our athletes, parents and staff to access more information, practical help and support.